We met in middle school. Mutual friends caused us to hang out a lot without ever spending one-on-one time together and really getting to know each other. A few sleepovers here, a trip to the mall there, an out-of-town adventure once in a blue moon—typical preteen shenanigans. Once high school came around, I totally believed the stories of friendship groups changing through this transition. And well, they did. It only took a few weeks of finally having a class together without any other mutual friends to realize Baylee was my soulmate in the form of a best friend. 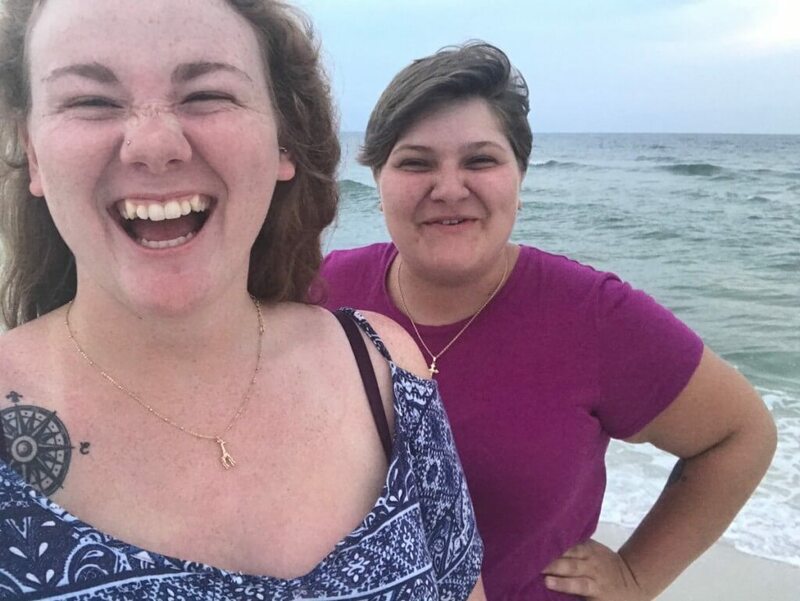 Now, attending different colleges, this long distance friendship with Baylee taught me about how to be there for someone when you can’t be there for someone. My bonding with Baylee happened over the course of a day. A power outage while we were stuck in gym freshman year left us with nothing to do but sit in talk in the locker rooms. 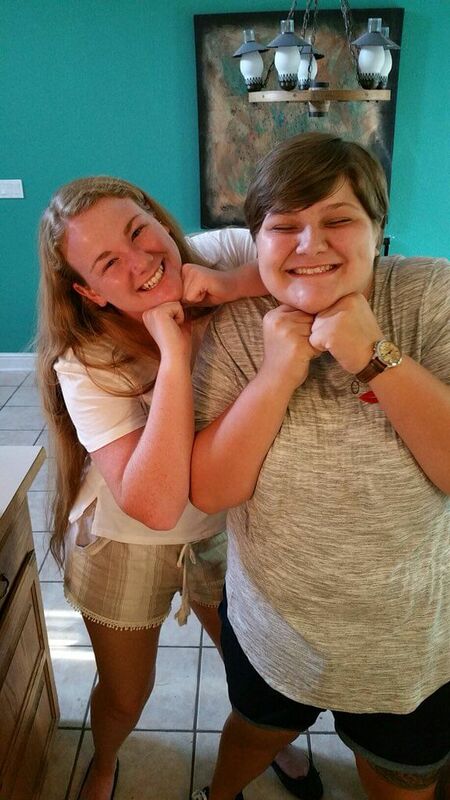 We found out we had so much in common that had never come up before in our casual three-year friendship. Instantly, we were inseparable. I quickly turned into an extended member of the family, or “the red-headed step daughter” as her dad likes to call me. Whether we were taking trips together, going to the beach, carpooling to school or just having our weekly Taco Tuesday, we spent as much time as possible together. 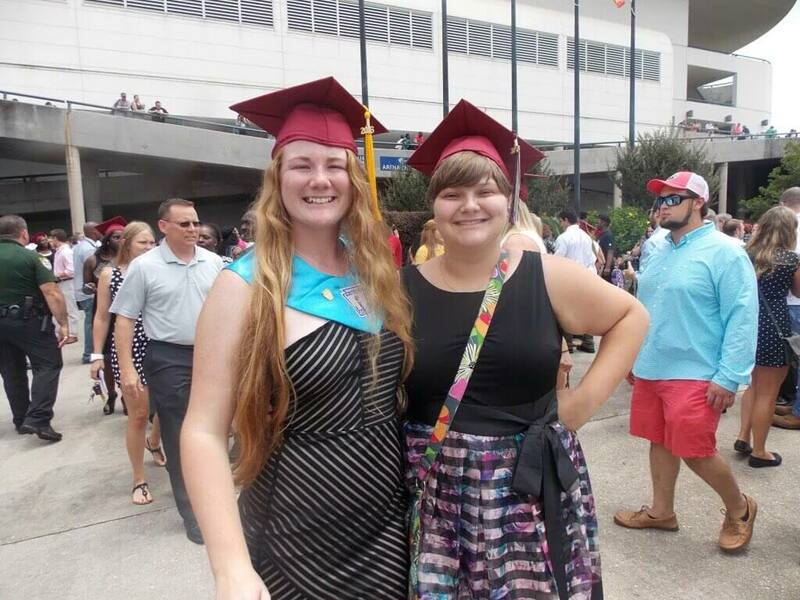 Even as time brought us closer to graduation and we both got part-time jobs, we lined up our school schedules and parked next to each other in the school parking lot to maximize our time together. When I got accepted to FSU and she decided to stay home to go to our local university, the thought of transitioning from hanging out on a day-to-day basis to seeing each other for a weekend once a month didn’t rock either of our worlds. When moving day came, Baylee was the last person I saw before I left my hometown. I started crying before I even left her driveway. Most of my high school memories—the good, the bad and the idiotic—involved her. We were starting very new and very scary parts of our lives away from each other. For the first time in seven years, I wouldn’t have her by my side in class. This alone terrified me, not to mention everything else that comes with moving away from everything you know to go somewhere unfamiliar for a school that would challenge you in ways you had never faced before. For as close as we had grown, I still felt anxious that even just a three-hour distance would alter our bond, especially since you hear so many stories about finding your “real” friends in college and long-distance friendships or relationships never lasting. The stories could not have been more wrong. If anything, the distance brought us closer. Less face-to-face interaction meant texting more and finally setting up Skype accounts. I planned visits home and she planned visits to stay with me, and we still count down the days until we see each other again. We even got matching tattoos of a compass in the fall semester of our freshman year, to represent our mutual love of traveling. The transition to college took a major adjustment period for me, but the one person I could always turn to was Baylee. I can’t hide anything from her (she sees right through me), and she always knows exactly what I need—whether that consists of a good laugh or a stern reminder to take care of myself, the distance only amplified her care and consideration for me. When you’ve found your once-in-a-lifetime forever friend, the distance doesn’t mean anything. Of course it gets tough. You miss them like crazy and conflicting schedules grow frustrating. But at the end of the day, that person never falters to be there for you. You still go through that transition together, just in a new way. Sometimes you just know when someone is meant to stay in your life for the rest of it. No explanations needed. And when you find that, nothing can overcome it. “[The transition] was very sudden and shocking, because I think I mentioned doing something with her in passing later that summer or fall (back in 2016), and she told me she couldn’t because she would be in Kansas. So at that point it was like ripping off a band-aid, very painful, but what was done was done. We communicate now via tagging each other in memes and inside jokes,” Florida State University sophomore Magdalene Nwokeji said. “I have a friend who’s long distance in Colorado. I haven’t seen her since graduation, but we FaceTimed last week. It’s different because you don’t get to see them so you aren’t doing things together, but when we FaceTimed it was like nothing had changed. 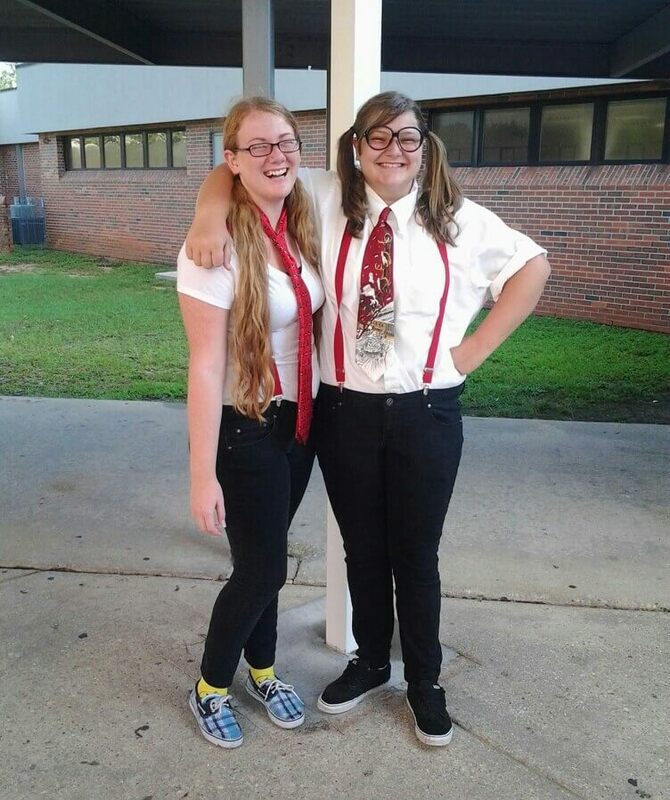 It was nice to catch up,” FSU freshman Emily Fish said. “My boyfriend and I text and call, but my favorite is that we video call. We will have ‘Netflix’ dates and just stay up all night watching shows or movies while on video call and it makes it so much more fun. And yes, he is definitely my best friend. 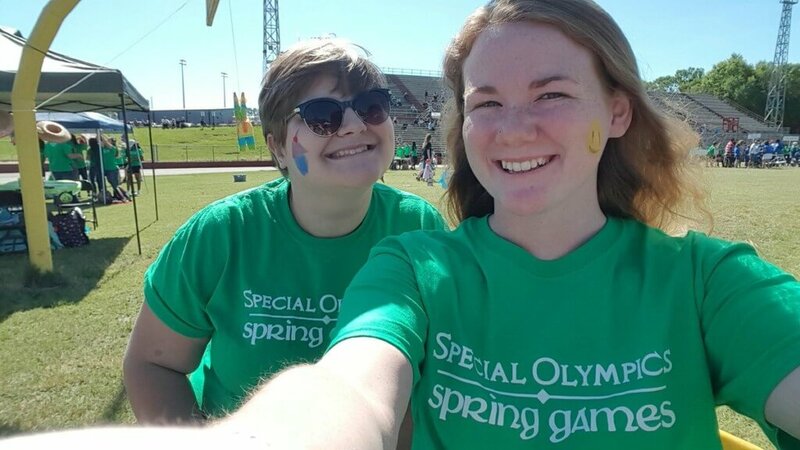 He is such a great supporter in my life,” FSU sophomore Tyra Drouillard said. “My best friend and I FaceTime and we share many posts that we find funny on Instagram with each other. We call each other but not as often as we would wish to. However, when we do talk on the phone it’s like nothing ever changed. I miss her terribly, but just simply sending texts every so often reminding each other that we miss and love each other helps a lot,” FSU freshman Tachina Emile said. “This semester I transferred into FSU and I’m originally from Boston, so all of my friends are still up in Mass. Basically, I talk to them on FaceTime practically every day or every few days. Usually my best friend and I call each other every day but with the other few it’s usually two to three times a week. We all Snapchat and text pretty consistently throughout the week. It’s nice to still be in close contact with my friends up in Mass because if I didn’t have them the stress of this semester would have torn me apart TBH,” FSU sophomore Ali Hutchings said.